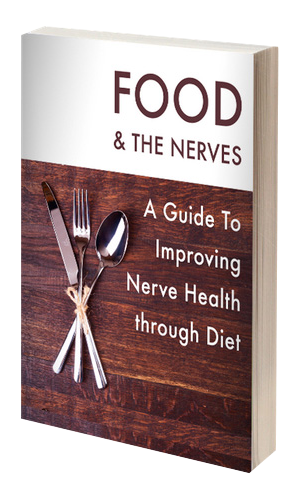 Vitamin B is often found in treatments that claim to help relieve nerve pain symptoms. Benfotiamine differs from thiamine in that Benfotiamine is easily digested whereas thiamine is not. The Neuropathy Support formula uses a form of vitamin B1 known as Benfotiamine because Benfotiamine has the power to weave through cell membranes and penetrate the nerve cells themselves.